The Arizona Diamondbacks gave it their best effort on Friday night in Game 5 of the NLDS. With their backs up against the wall, the Diamonbacks won two games in a row at home to force a Game 5, with the winner going on to the National League Championship Series and the loser going home. With Game 5 being played at Miller Park in Milwaukee, the Diamondbacks almost made a dramatic come from behind win to take the series and continue their fantastic season. Unfortunately they fell just short, losing 3-2 in extra innings. Game 5 of the NLDS was definitely a pitching dual, with both starters lasting six innings. Brewers starting pitcher Yovani Gallardo gave up a line drive home run by Justin Upton in the third inning, but that would be all that he would allow. 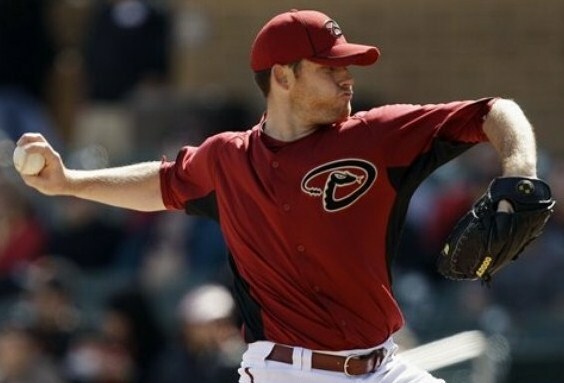 With an early 1-0 lead, Diamondbacks starter Ian Kennedy allowed the Brewers to tie the score in the fourth inning. Leadoff batter Nyjer Morgan hit a double, then Ryan Braun walked and Rickie Weeks was hit by a pitch. That allowed Jerry Hairston to hit a sacrifice fly to score Morgan from third. Another leadoff double by Ryan Braun in the bottom of the sixth led to the Brewers scoring their second run, and taking the lead. After Braun’s double, Prince Fielder was walked. With two outs and runners on first and second, Yuniesky Betancourt singled to center field to drive in Braun. Ian Kennedy struck out Jonathan Lucroy to end the inning, which also ended his evening. Down 2-1, in the top of the ninth inning, the Brewers brought in closer John Axford, who had not blown a save in almost six months. Gerardo Parra started the rally with a leadoff double, followed by a single from Sean Burroughs. With runners on first and third, Willie Bloomquist executed a perfect safety-squeeze bunt which scored Parra, and tied the game at 2-2. With no outs and runners on first and second, the Diamondbacks could not get the go-ahead run as Axford got the next three batters out. The Brewers faced David Hernandez for the second straight inning, and for the second inning in a row went three up, three down. With the game tied at the end of nine, it went into extra innings. The Diamondbacks were shut down by Axford in the tenth. 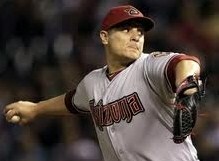 The Diamondbacks brought in closer J.J. Putz in the bottom of the tenth to try and extend the game another inning. Putz had not blown a save in over three months. With one out, Carlos Gomez singled to left and stole second base to put him in scoring position. Nyger Morgan, who scored the first run of the game, hit a 2-2 fastball hard up the middle for a single. By the time Chris Young fielded the ball and made his throw towards home, the speedy Carlos Gomez had scored and the Brewers had won the NLDS three games to two. Home field advantage was the determining factor in the series, as the home team won every game. The Diamondbacks tried to be the first NL team to ever come back from an 0-2 deficit to win the NLDS series. Instead, the Brewers won their first postseason series since 1982. 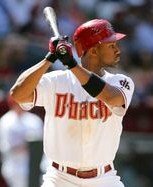 The Diamondbacks had a very successful season, going from worst (65-97) in 2010, to first in the NL West (94-68) this season. 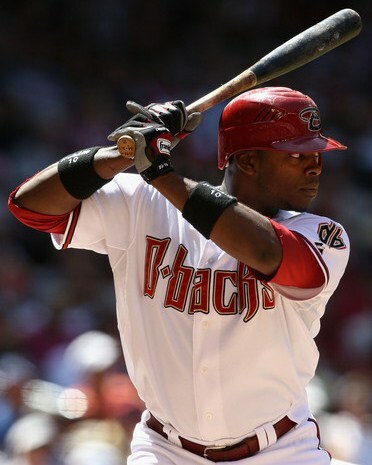 With the experienced coaching staff and young talent, the Diamondbacks future looks very bright for years to come. ~ by Troy Erickson Realtor on October 10, 2011.